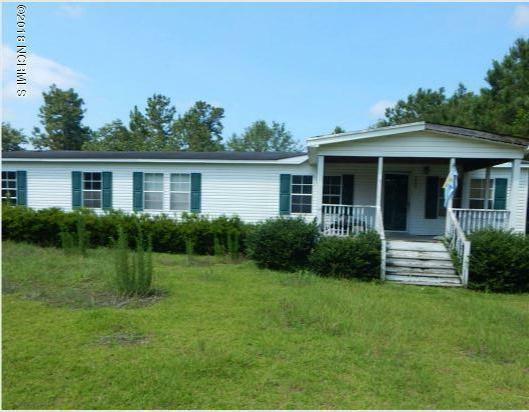 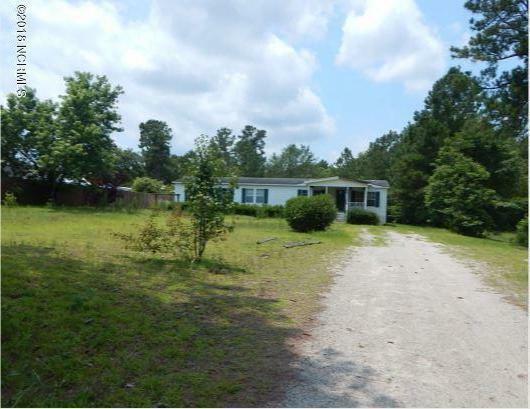 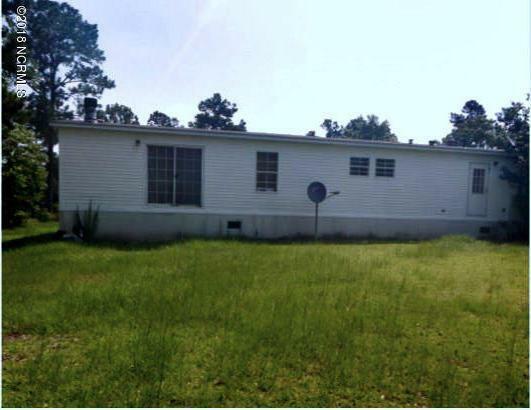 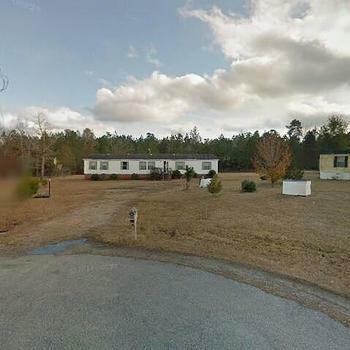 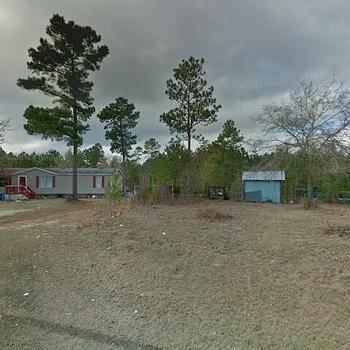 Great opportunity for a three bedroom manufactured home in Brunswick County. 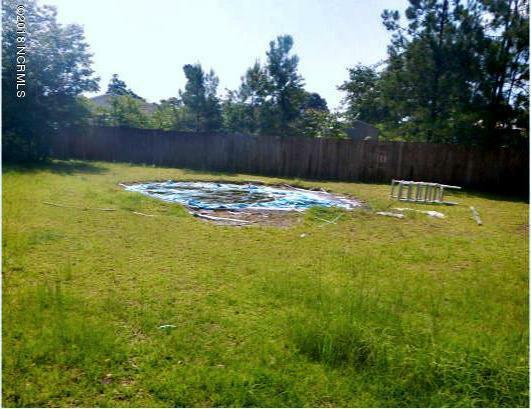 Large lot with open back yard for all to enjoy. 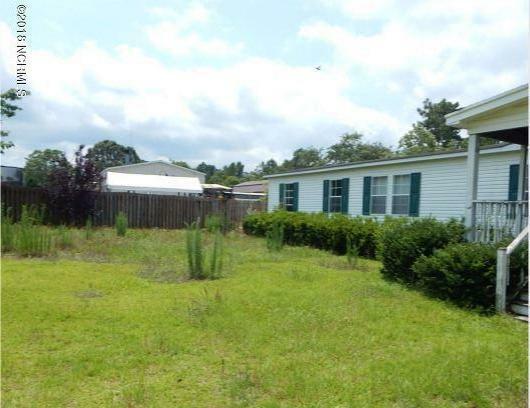 Being sold ''As Is'' so you have the opportunity to make improvements to your liking!